Whether this year has exceeded all expectations or your business didn’t perform as well as you had hoped, you are gearing up for 2019 and will need the right equipment in place to help you reach your goals. 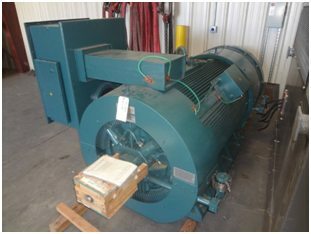 If you are searching for AC synchronous electric motors and will need one or more electric motors this Holiday season, then be sure to take a look at all that we offer here at East Coast Electrical Equipment Company. We at East Coast Electrical Equipment Company have developed a reputation of always supporting our clients. Ever since our inception decades ago, we’ve been focused on providing our clients with the very best selection of electric motors and at the most competitive pricing. 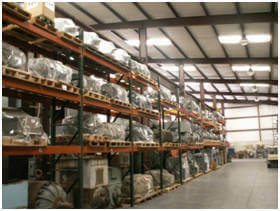 When it comes to AC synchronous electric motors, we’ll be sure to have what you need in inventory. If not, we can be counted on to get you the electric motor you need as quickly as possible and at the best-possible pricing. Take a look at our AC synchronous electric motors selection this Holiday; we’re sure you’ll find what you’re in need of. You can learn more about the electric motors we offer and how else we can support your business when you browse through our East Coast Electrical Equipment Company website, http://eastcoastmotor.com. If you have any questions or you’d like an electric motor quote, then please call us today or use the simple contact form found on our website. In order to keep your business running well in 2019, you’re going to need the right suppliers to support you with your equipment needs. Whether your business will be in need of redesigned or remanufactured electric motors, we at East Coast Electrical Equipment Company will have the solutions needed to keep your business running soundly in 2019 and beyond. 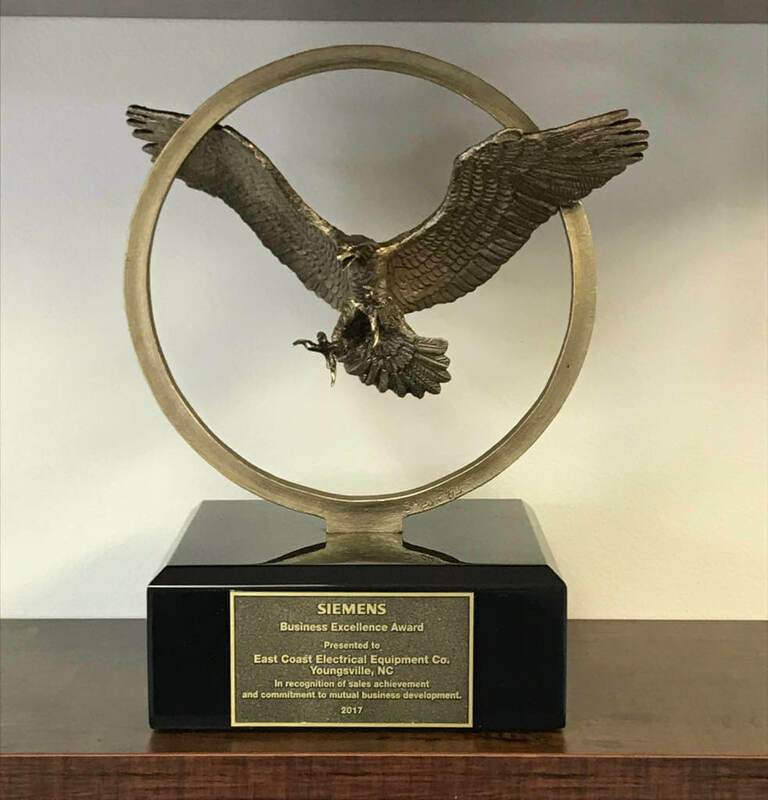 For decades, we at East Coast Electrical Equipment Company have been supporting our clients both locally, across the US, and abroad with consistently high-quality electric motor solutions. All of our electric motor solutions are priced in the most competitive manner for value that’s very difficult to top. 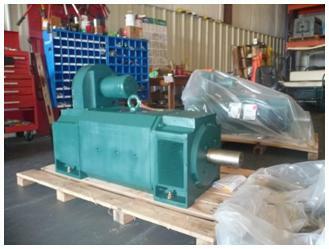 In the case of remanufactured electric motors, we’ll select the right equipment piece from our large inventory, disassemble, and then remanufacture to meet the industry’s highest standards. With us, you can also count on 24-hour shipping. We’ll get your equipment to your door quickly and cut lead times as much as possible. Your business will find superior redesigned and remanufactured electric motors at East Coast Electrical Equipment Company. Learn more today about how we at East Coast Electrical Equipment Company can support your business by browsing through our website, http://eastcoastmotor.com. If you have any questions about any of the quality electric motor solutions we offer or you’d like a quote, then please contact us today at 888-560-8122 or you can use the contact form found on our website. The Holiday season is here and although this is a time for rest and relaxation, you’ll be hard at work doing what’s best for your business. If you’re currently in need of DC electric motors at the most competitive pricing, then you’ll find the electric motors you need during the Holiday break here with us at East Coast Electrical Equipment Company. We at East Coast Electrical Equipment Company are known for our immense inventory of electric motors which happens to be the biggest in the country. We offer virtually every new DC electric motor model and HP from all top manufacturers. 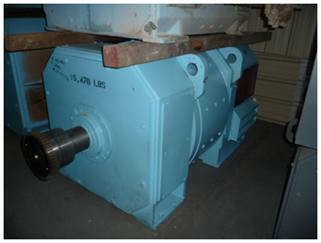 Apart from the new DC electric motors we have available, we also offer remanufactured DC electric motor solutions. We’ll be able to help you with every electric motor need you have, and we’ll also provide you with solutions at the lowest-possible pricing. Focus on finding the right DC electric motors during the Holidays and you can do just that by taking a look at what we offer here at East Coast Electrical Equipment Company. You can take a look at all that we offer today by browsing through our East Coast Electrical Equipment Company website, http://eastcoastmotor.com. If you have any questions about any of the electric motor solutions we offer or you’d like an electric motor quote, then give us a call today or you can use the contact form found on our website. If you need electric motors and you need them at a fair pricing, then there’s one name that stands head and shoulders above the rest: East Coast Electrical Equipment Company. 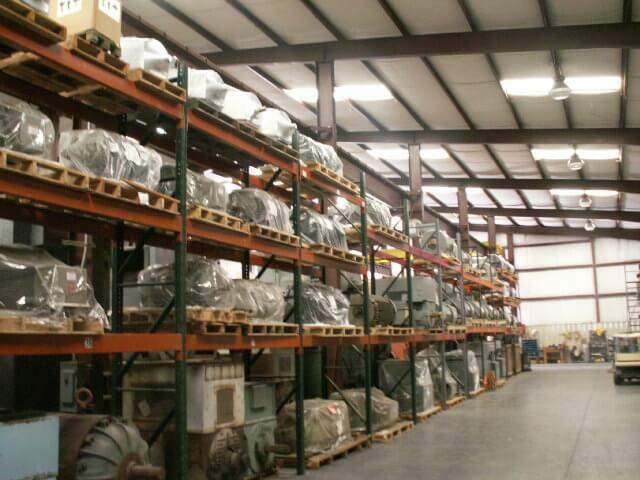 With the largest inventory of new AC and DC electric motors in the country, you’ll be sure to locate the electric motor needed for your business to move forward. We have a newly-redesigned website in which we’ve made it easier for clients to find the electric motors they’re looking for. Simply select the type of electric motor you need and from here you can sift through the HP and other specifications for the right-fitting electric motor that will help to power your business. 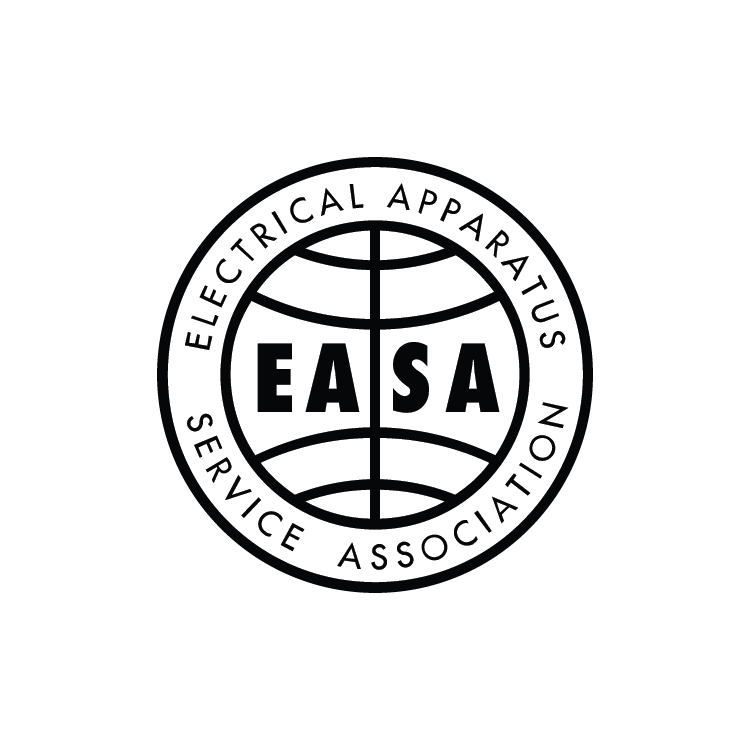 We at East Coast Electrical Equipment Company have been providing our clients with exceptional electric motor solutions since the 1960s, and with us, you’ll be treated like a valued client at all times. Browse through the largest inventory of electric motors in the country right here at East Coast Electrical Equipment Company. All of the electric motors we offer are priced as competitively as possible and we’re also available for electric motor services such as redesign or remanufacture. You can learn more about the full range of electric motor solutions we offer when you browse through our East Coast Electrical Equipment Company website, http://eastcoastmotor.com. If you have any questions about any of the electric motor solutions we offer or you’d like to get started with a free quote, then give us a call today or you can use the quote request form found on our website. Whether your business will be in need of AC synchronous electric motors in the near future or it’s the case that you need a redesign on an AC synchronous electric motor or perhaps another solution, you’ll find what you’re looking for with us at East Coast Electrical Equipment Company. We can boast the largest inventory of electric motors available anywhere and this also includes a massive selection of new and used AC synchronous electric motors. We at East Coast Electrical Equipment Company display our entire inventory of electric motors within our website and this includes AC synchronous electric motors. Simply click on the AC synchronous electric motors tab and you can get started with browsing through the wide selection of AC synchronous electric motors. If you spot what you need, then you can request more information. We’re available to respond to request for quotes and answer any questions you have 24 hours a day and 7 days a week. You also won’t find better pricing than here with us at East Coast Electrical Equipment Company. Take a quick look at our wide selection of AC synchronous electric motors and order what your business needs to succeed. You can learn more about the electric motors we offer and how else we can help you when you browse through our website, http://eastcoastmotor.com. If you have any questions about any of the electric motor solutions we offer or you’d like a quote, then call us now or you can use the quote request form found on our website. 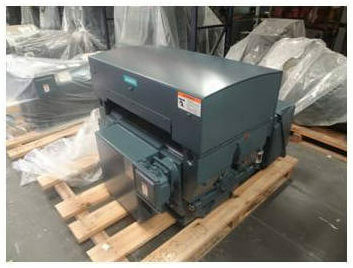 Whether you have some time before you need to make an electric motor decision or it’s the case that you require a new or used electric motor or electric motor service as soon as possible from a supplier you can count on, you’ll find the electric motor solution you need with us at East Coast Electrical Equipment Company. How do we know you’ll find the electric motor solution you’re in need of? The answer is simple: we offer the largest electric motor inventory in the country and we feel confident that no matter the need, you’ll find it here with us. Apart from offering a massive range of new and used AC and DC electric motors and controls, we at East Coast Electrical Equipment Company are also known for our competitive pricing. We have been a leading electric motor supplier for decades for a number of reasons and one of these reasons is that we can provide pricing that is difficult to beat. Choose from the largest electric motors inventory in the country when you turn to us at East Coast Electrical Equipment Company. You can learn more about the electric motors we offer along with the services we have available when you browse through our East Coast Electrical Equipment Company website, https://eastcoastmotor.com. If you have any questions about any of our solutions or you’d like a quote, then give us a call today or you can use the simple form found on our website. Whether you’re the head of your company or a procurement specialist within your business, it’s now clear that you’ll be in need of new electric motors. If you’re working within a tighter budget, then it is possible to find used electric motors that can be just as efficient and quality as new electric motors. When you look to us at East Electrical Equipment Company, you’ll find the precise used electric motor you need to keep your business running and at pricing that fits the budget. 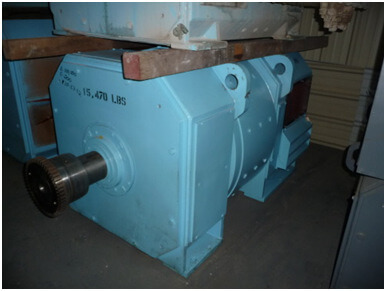 Our electric motors are all fully-checked unlike in the case of other suppliers. We want to provide our clients with the highest quality solutions and at pricing that beats the competition, and this is also the case when it comes to EOK used electric motors. 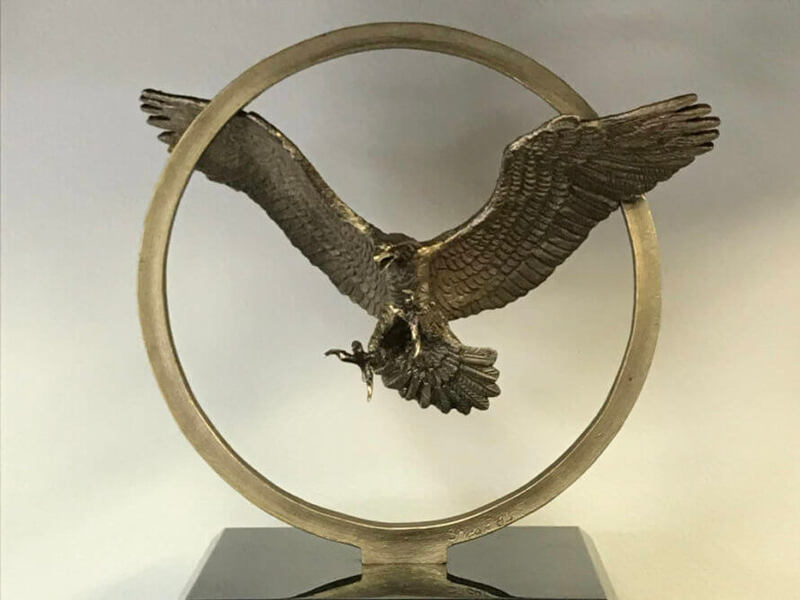 Apart from focusing on having precisely what you need and at the price you need, we are also working hard to cut lead times even more so that you can have your electric motor as quickly as possible. You’ll find the efficient EOK used electric motor needed to help power your business here with us at East Coast Electrical Equipment Company. You can learn more about the used electric motors we proudly offer and how else we can help your business when you browse through our East Coast Electrical Equipment Company website, http://eastcoastmotor.com. If you have any questions about any of the used electric motors we offer or any other equipment solution, then give us a call today at 888-560-8122 or you can use the contact form found on our website. For Quality Remanufactured Electric Motors and an Always-reliable Supplier, Call East Coast Electrical Equipment Co. Without certain suppliers, your business would have a very tough time succeeding. It’s important to rely on good suppliers that will always be there when you need them, and the same goes for suppliers that provide electric motor solutions including remanufactured electric motors. Here at East Coast Electrical Equipment Company, we are here to offer the very best electric motor solutions for our clients all across the globe and here at home. In the case of remanufactured electric motors, you won’t find a supplier that can consistently provide top-quality remanufactured electric motor solutions for our clients at competitive pricing quite like us. We go above and beyond for our clients each and every time, and if there’s any other equipment requirement you need, then we’ll be there to help you in the best way possible. 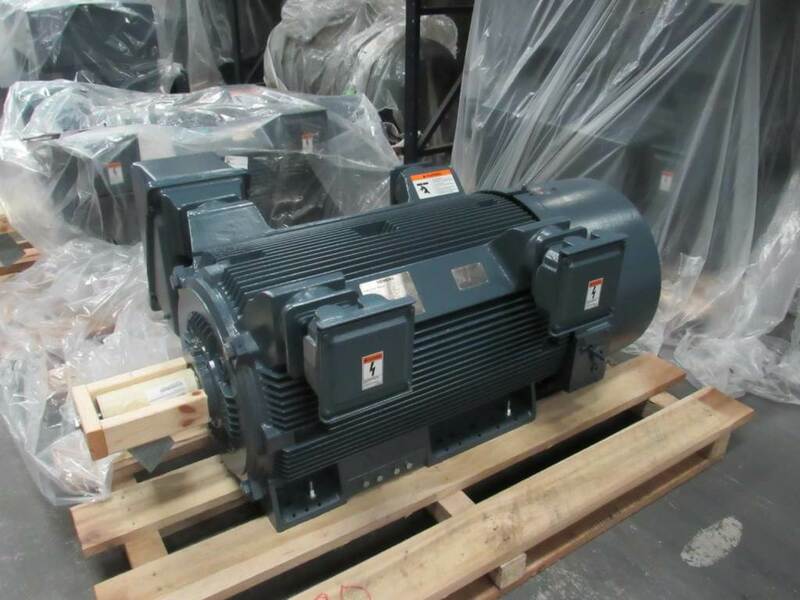 If your business is searching for quality remanufactured electric motors and a supplier that will always be ready to assist, then look no further than right here at East Coast Electrical Equipment Company. 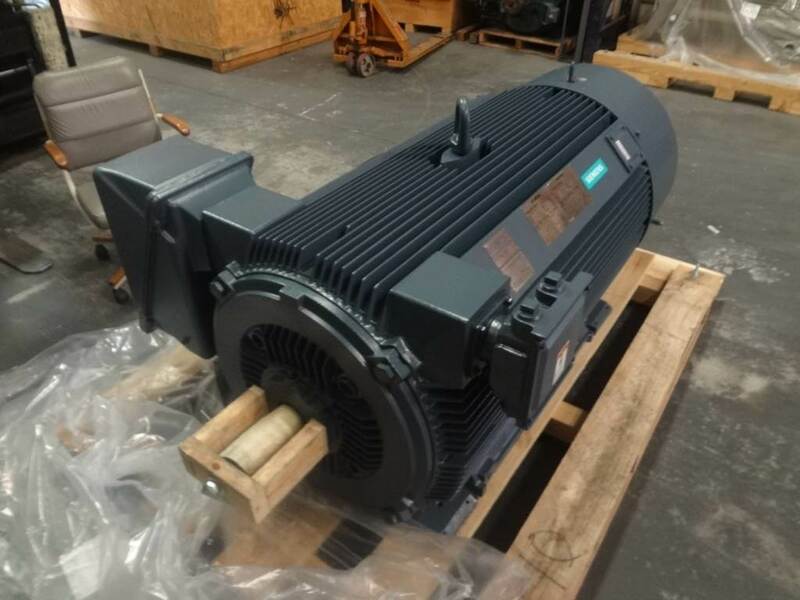 You can learn more about the remanufactured electric motors we offer and what makes us the right supplier for all your equipment needs when you browse through our East Coast Electrical Equipment Company website, https://eastcoastmotor.com. If you have any questions about any of the quality electric motor solutions we offer or you’d like a quote, then just give us a call today or you can use the free quote request form found on our website.